Another image from my recent photo shoot! As it turned out, the ducklings were probably the most challenging to photograph. They kept wanting to run towards me for a cuddle! In this image, I love the way the ducks beaks are joined, forming the shape of a love heart. 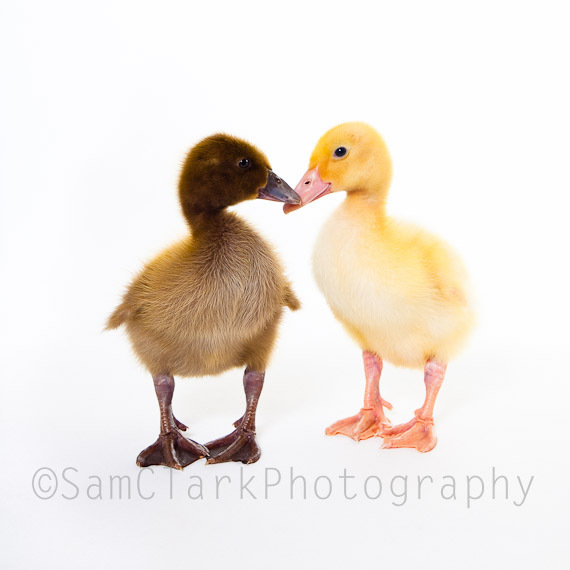 Check out my Etsy shop for more Cute Duck photos!